A decade after JFK's assassination, America's political culture was changed almost beyond recognition. With OSWALD'S GHOST, acclaimed director Robert Stone offers an unprecedented deconstruction of the mythologies and controversy surrounding what is perhaps the most tangled and far reaching murder mystery of all time. Featuring interviews with Norman Mailer, Gary Hart, Tom Hayden, Mark Lane and others, the film probes the deep psychic wounds inflicted by the Kennedy assassination on American politics and culture, the scars of which remain evident to this day. Using a wealth of archival material, much of it never before seen or heard, OSWALD'S GHOST chronicles America's 40-year obsession with the single most pivotal event of the boomer generation. Robert Stone is a multi-award-winning, Oscar-nominated and Emmy-nominated documentary filmmaker. 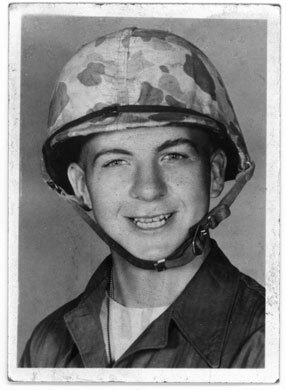 Born in England in 1958, he grew up in both Europe and America. After graduating with a degree in history from the University of Wisconsin/Madison, he moved to New York City in 1983 determined to pursue a career in filmmaking. He gained considerable recognition for his first film, "RADIO BIKINI"Â (1987) which premiered at Sundance and was nominated for an Academy Award for Best Feature Documentary. Multi-tasking as a producer, director, writer, co-editor and sometimes cameraman, he has over the last 20 years developed a steady international reputation with a range of unique and critically acclaimed feature-documentaries about American history, pop-culture and the mass media. His more recent and perhaps best-known work includes "GUERRILLA: The Taking of Patty Hearst" (2004), which premiered at Sundance and went on to become one of the most highly acclaimed theatrical documentaries of the year. 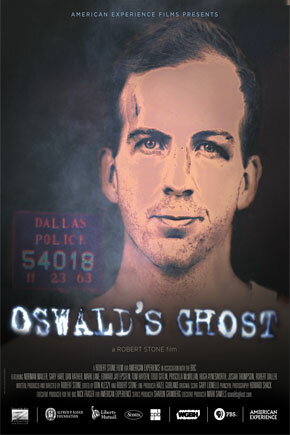 The was followed by the documentary feature "OSWALD'S GHOST" (2007) for which Stone earned is second Emmy nomination for Outstanding Achievement in Non-Fiction Filmmaking. His latest film, "EARTH DAYS" premiered as the Closing Night Film at the 2009 Sundance Film Festival and was released theatrically by Zeitgeist Films to wide critical acclaim. He continues to create personally crafted high-end documentary films from his home in the Hudson Valley of New York, where he lives with his wife Melissa and their two sons.